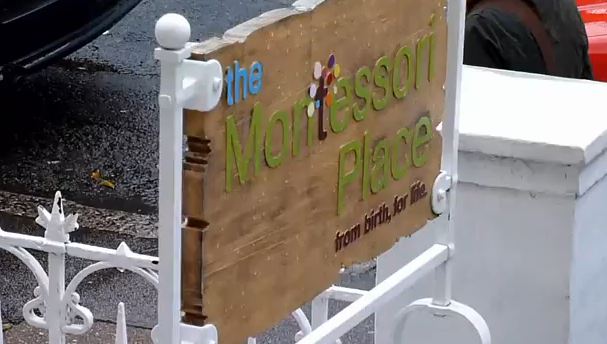 The Montessori Place Elementary is a place of superlatives. In their own words, it is a place where children seek to become the kindest, smartest and most skilful people they can. It is a place brimming with ideas and a place bubbling with action. It is a place where children organise first aid training for their class, arrange their own visits to museums, archaeological sites, zoos and theatres. It is a place where children choose to graph river discharge against length, recreate Giacometti sculptures, identify and tag dozens of woodland trees, write political manifestos and calculate the square roots of country populations. It’s a place where children enjoy challenging themselves in all aspects of culture from maths to music, geography to geometry. It’s a place where there are no fixed lesson times, no set assignments and no formal testing. It is a place, then, where there is nothing to limit how deep and how far a child goes with an idea, or area of interest; ‘the only limit is my imagination’ said one child. There is an Elementary Community at each of our two sites, one in Hove and one at Eason’s Green, near Lewes. Both Elementary Communities are mixed-age communities of children aged 6-12 years.